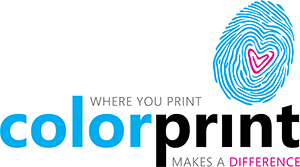 ColorPrint : Giving Back : Charitable Backstory - How'd We Get Started? 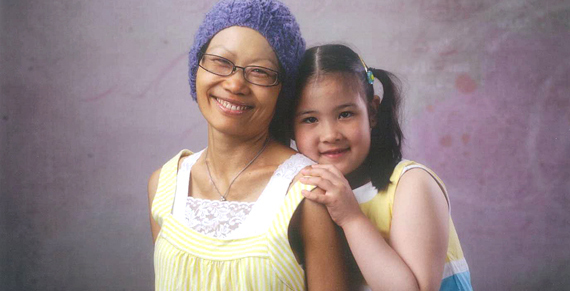 But when my wife, Samantha, got breast cancer, everything changed. People were so generous to us—with their time, with their concern, with their prayers. I learned that people don’t give because they feel obligated; they give because it brings them joy and changes lives. Once Samantha started on the road to recovery, I decided I wanted to do things differently in my business. I didn’t want to be solely focused on the bottom line anymore. I wanted to take advantage of our company’s—and my own—success to help others. I took a look around my community and realized how many people are working hard and still struggling to make ends meet. They don’t deserve to be without the basics of food and shelter. So I came up with a plan to help by giving away 25% of our profits each quarter. My goal? To give away as much as I can. Because the more profits we make, the more people we can help. I can’t think of a better way to do business. I’m glad to say Samantha is doing great in her recovery, and getting back to her routine with our daughter, Erica.